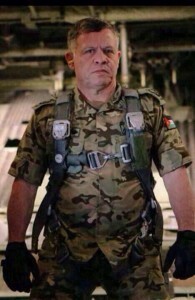 Jordan’s King Abdullah is heading for the front lines. Hard. Core. 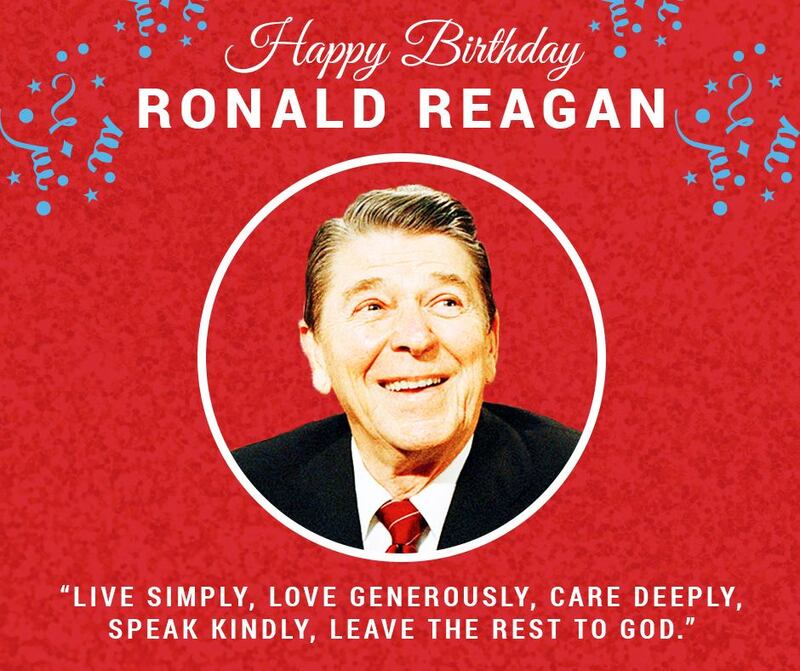 Happy Birthday Ronald Reagan! You’re a leader who made us all proud. Just something to think about……..
LET THIS REALLY SINK IN. THIS HAS TO BE CHANGED OR WE ARE ALL DOOMED! !